Now offering Webcoat Commercial Trash Receptacles. 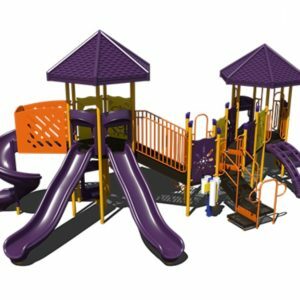 Webcoat is one of the largest manufacturers of outdoor site amenities in the USA. 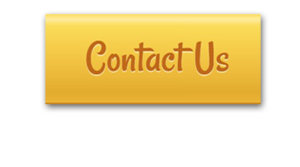 Webcoat Products Inc. has been around for over 25 years. 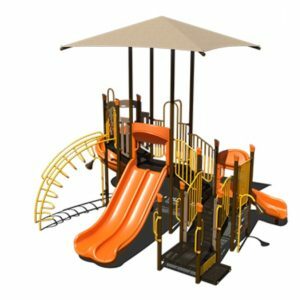 They have led the industry by innovating a new coating system for their outdoor furnishings that is unmatched in appearance and durability. 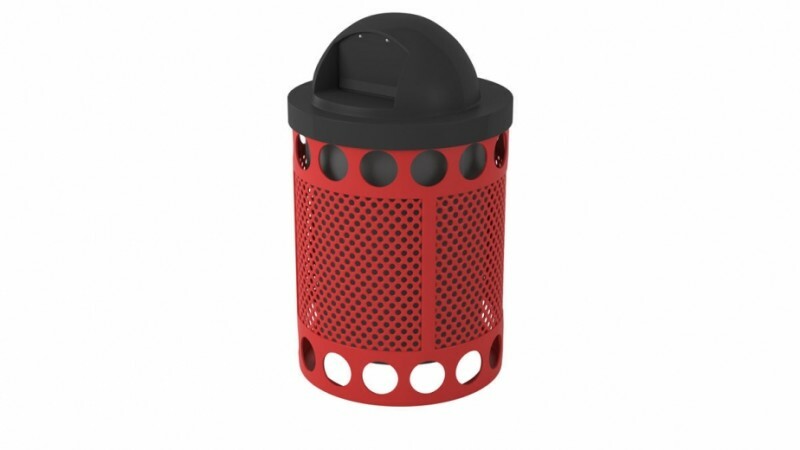 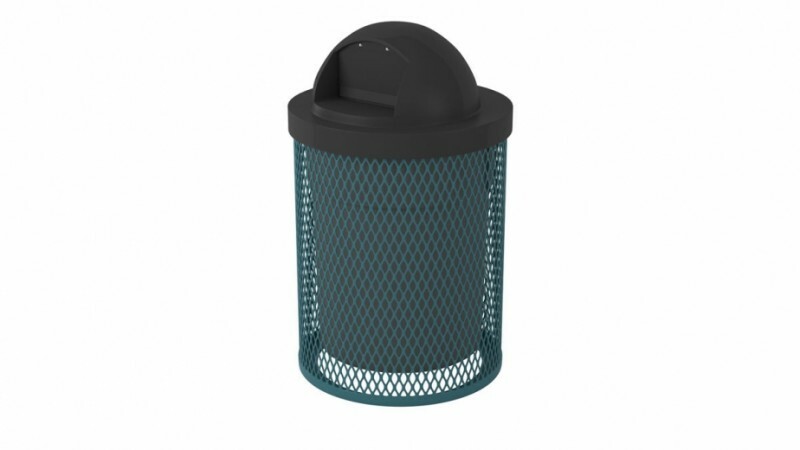 With 15 colors to choose from you can rest assured that your commercial trash receptacle will fit the color scheme of your facility or playground. 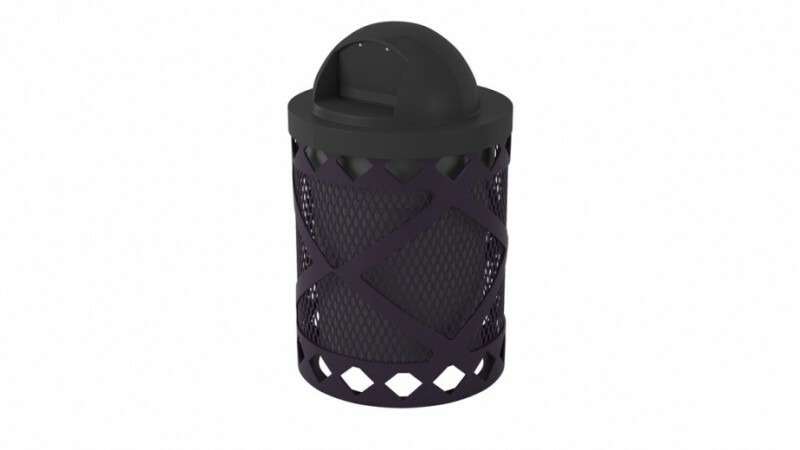 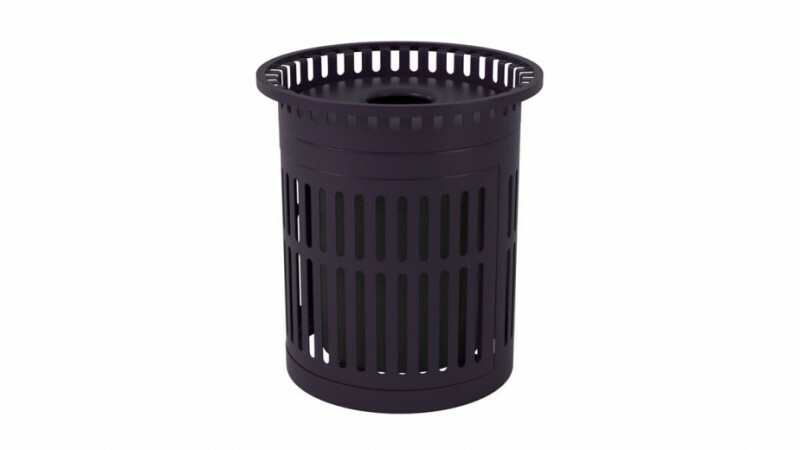 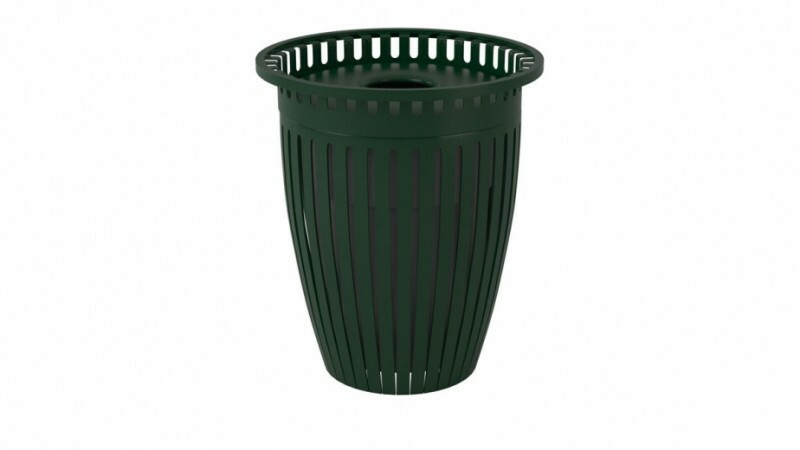 Our trash receptacles are great for playgrounds, sports facilities and other high traffic areas. 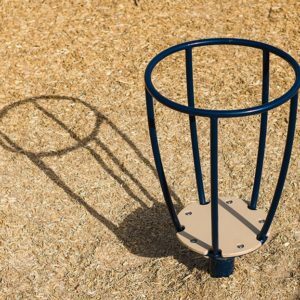 Our outdoor furnishings are made in the USA and built to withstand rust and fading and come standard with a 5 year top to bottom warranty.